No, your eyes are not deceiving you! It is a par four, that demands respect. 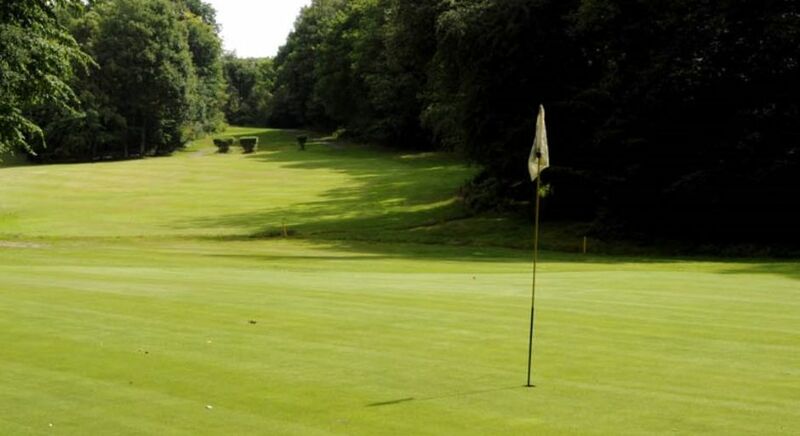 Big hitters will take a cut at the green, but they have been losing their balls for more than a century, so play the hole the conventional way. The fairway breaks viciously from left to right, and misplaced drives will finish in trouble. 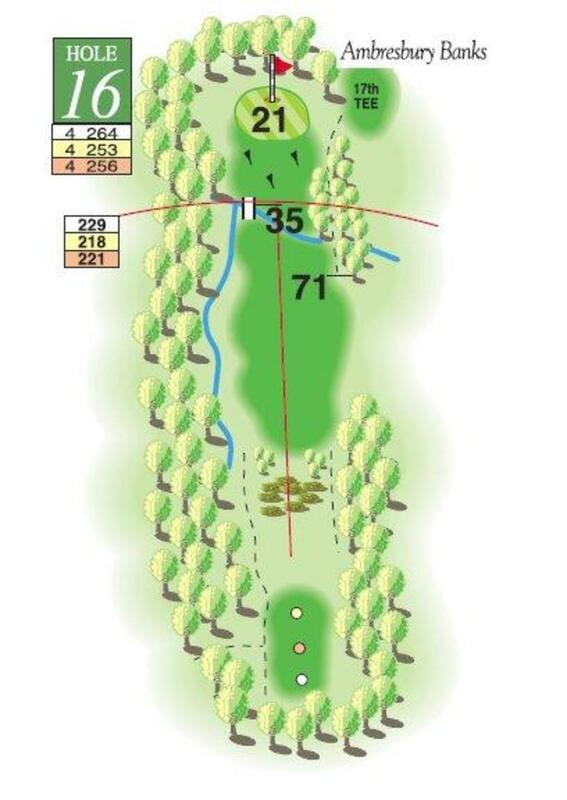 Play your approach shot from a hanging lie and short of the pin to ensure an uphill putt. Otherwise, you will need the touch of a pick pocket to avoid three putting. This hole is a notorious card wrecker.